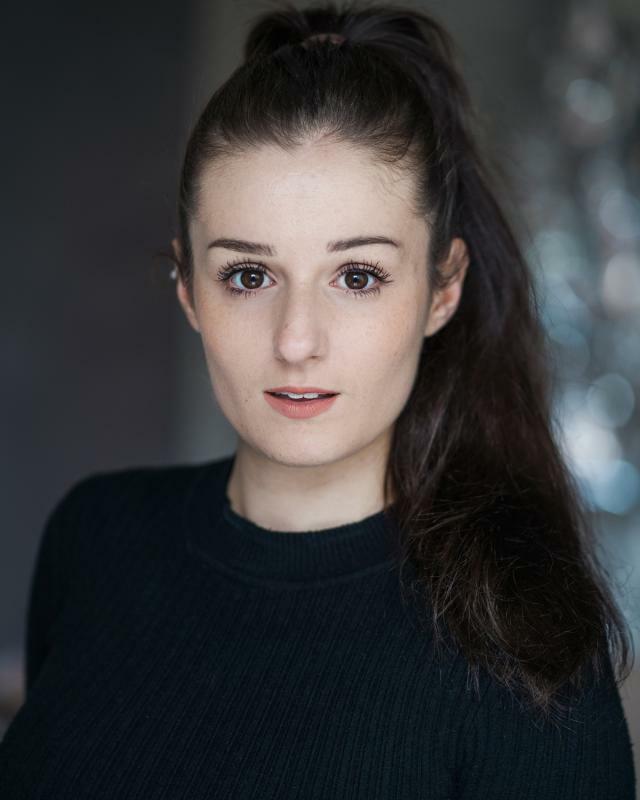 Demi Savva is a British Actress with a Greek Origin, starting dance lessons from a young age and going on to do Stagecoach for 5 years. With 5 years of professional training in Musical Theatre, she has trained at Expressions Performing Arts. Since graduating has gone on to work for Northeast Producers and hopes to further her career as an all round performer. In her spare time she is persistent with having weekly 1-1 singing lessons, swimming and yoga classes.